Exhibits | International Images, ltd.
23 artists from the Pittsburgh area and members of AAP, will join together in the first collaborative exhibition with International Images fine art gallery. 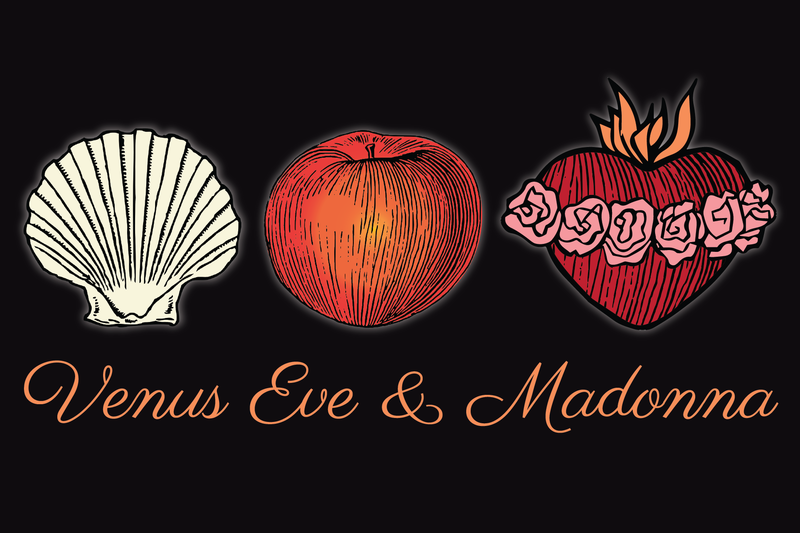 ‘Venus, Eve, and Madonna’, a show revolving entirely on the power and essence of the female spirit, was created to exhibit the artistic grasp and representation of true femininity and female perception of the world. It searches for the complexity and depth of the influence of women in history, the present, and in human relationships. A common vision between its curators and artists, ‘Venus, Eve, and Madonna’, hopes to encompass the roaring and profound effect that women have eloquently possessed throughout time. 76 artists submitted a total of 139 pieces of work for jurying. Heather Semple, Curator for The Duquesne Club and Art Appraiser, and Judy Barie, Director of The Chautauqua Institution, juried the collection, narrowing down the exhibition to a total of 34 pieces. Each piece possessed a quality that the jurors found essential to the success of the theme and the overall cohesive nature of the exhibition. The artists who were chosen to participate is as follows: Ruthanne Bauerle, Alan Byrne, Connie Clutter, William S. Cook, Jr., Dorothy de Groat, Adrienne Heinrich, Tazim Jaffer, Kathleen Kase Burk, Nancy Kountz, Yelena Lamm, Cara Livorio, Laurie Longenecker, Tommy Mason, Nancy McNary-Smith, Daniel Mercer, Sandy Moore, Nathan Nissim, Jack Puglisi, Dafna Rehavia-Hanauer, Ira Rubin, Alex Sutlic, Rhoda Taylor, and Benjamin Thomas. All 34 pieces of work will be displayed throughout the floors of the gallery beginning November 22nd and will continue until January, 2014.